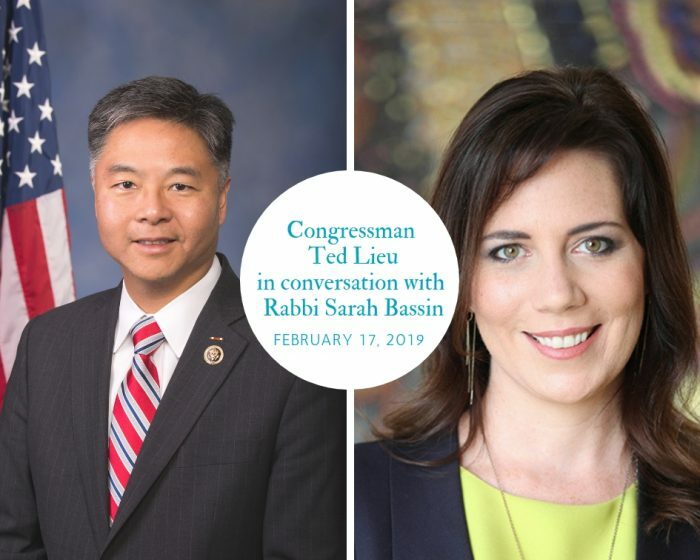 Temple Emanuel of Beverly Hills and Writers Bloc Present: Congressman Ted Lieu on Gun Violence Prevention–FREE TO THE PUBLIC. SOLD OUT. February 17, 2019, 12:30pm. SOLD OUT. At Temple Emanuel, 8844 Burton Way Beverly Hills, CA 90211. Parking available on local streets and in the Temple’s reserved parking garage located at the corner of Burton Way and Herzl Way. Gun violence prevention is not an issue for Democrats or Republicans, but it is one for all of us. Legislation for gun violence reform has become a call to action for members of all communities. As more faith-based communities feel vulnerable, is there a relationship between gun access and hate crimes? What legislation can we anticipate in the current congress on these issues? 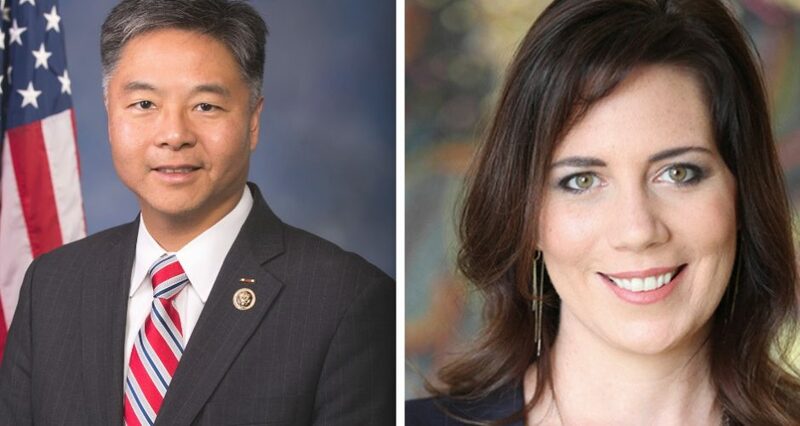 Join us for this free event, open to the public and hear from Representative Ted Lieu (CA-D), who has been a passionate advocate for sensible gun violence reform. In conversation with Rabbi Sarah Bassin of Temple Emanuel of Beverly Hills. Seating is limited. Presented with the Jewish Center for Justice and the California Religious Action Center of Reform Judaism. This entry was posted in Past Events, Politics, Previous Events, Program. Bookmark the permalink.